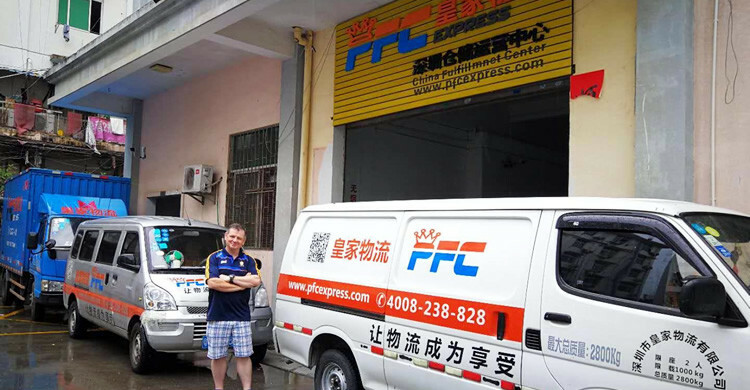 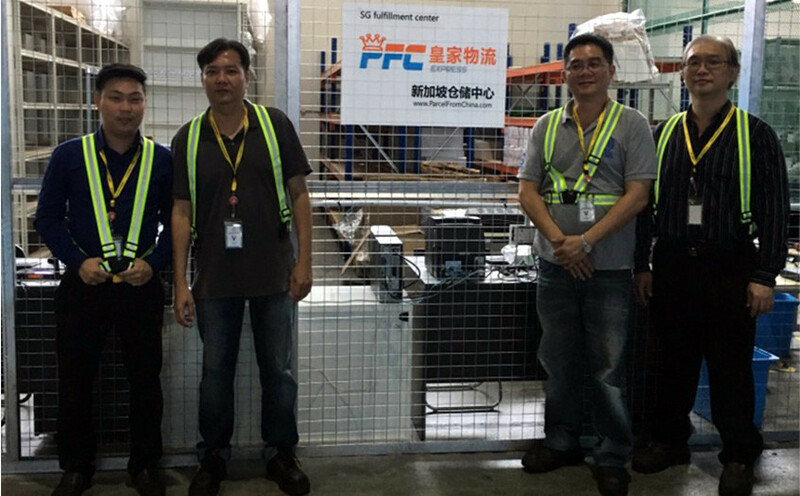 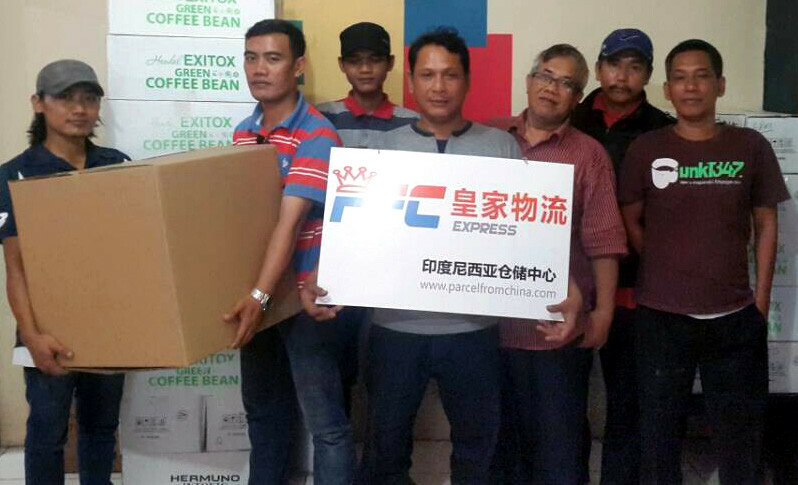 Why choose PFC Order Fulfillment and Warehouse Service?China Warehouse Service? 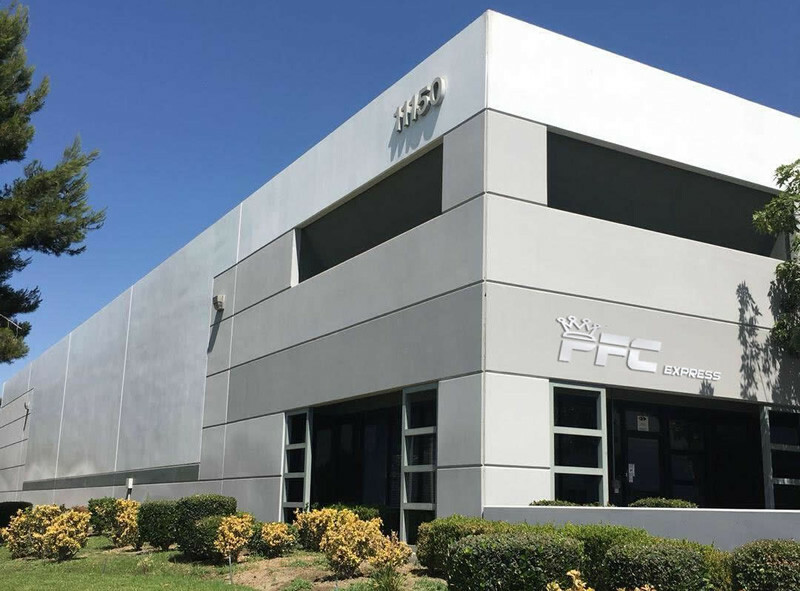 PFC has 15,000 square meters professional e-commerce fulfillment centers at US, UK, Australia, Canada, Southeast Asia, and Shenzhen China. 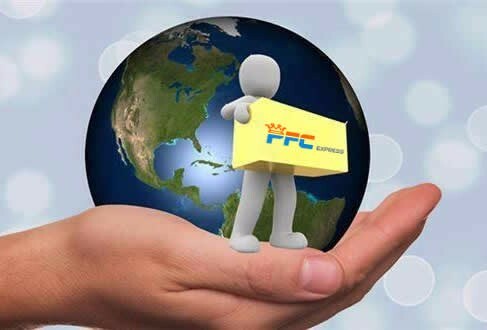 PFC order fulfillment center processes ten thousands of orders per day for customers in a wide variety of different business areas. 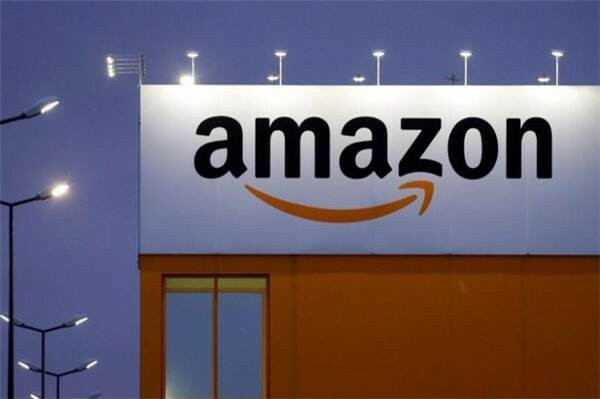 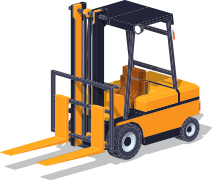 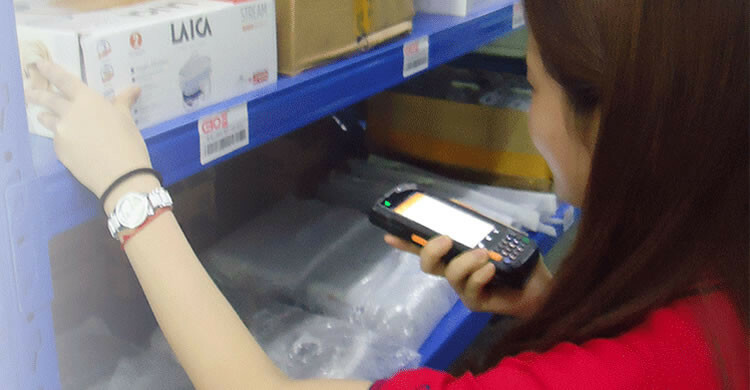 Relying on the refined management mode, powerful WMS warehouse management system and excellent customer service team, real-time synchronization of inventory and order status is realized. 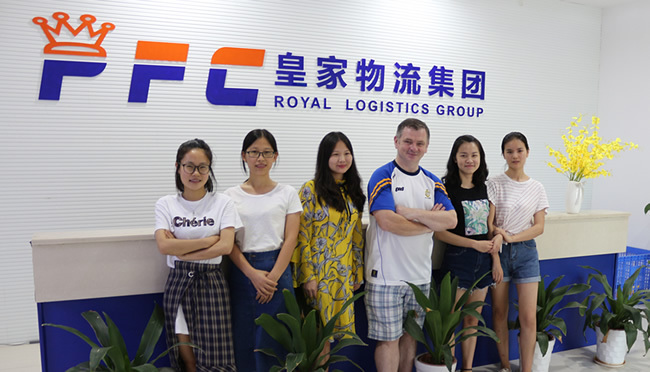 PFC The self-developed logistics information system WMS and WRMS system meet our functions of e-commerce sellers, from order capture to address label printing, order return, online pickup, online financial accounting. 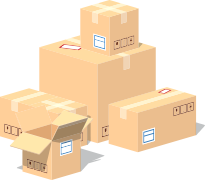 2018-10-18The notification about USPS delivery will be affected by hurricanes these days. 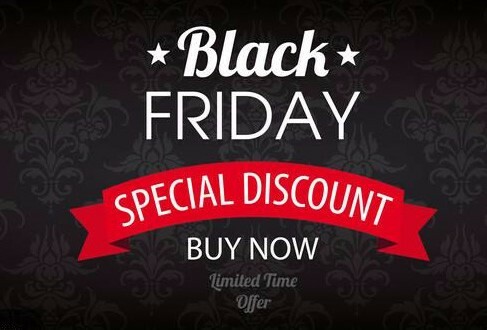 Black Friday and Cyber Monday are an amazing opportunity for your ecommerce business to make money! 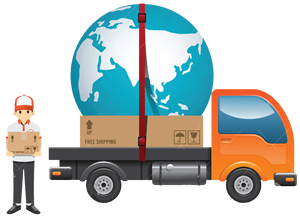 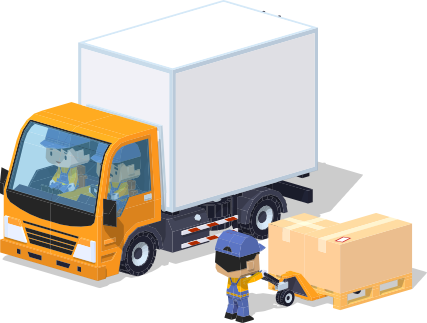 PFC Kickstarter Fulfillment.We provide final destination tracking so you can confirm your backers have received your product No matter how small or large your campaign we can provide shipping turnaround within 24 hours of receiving your products.